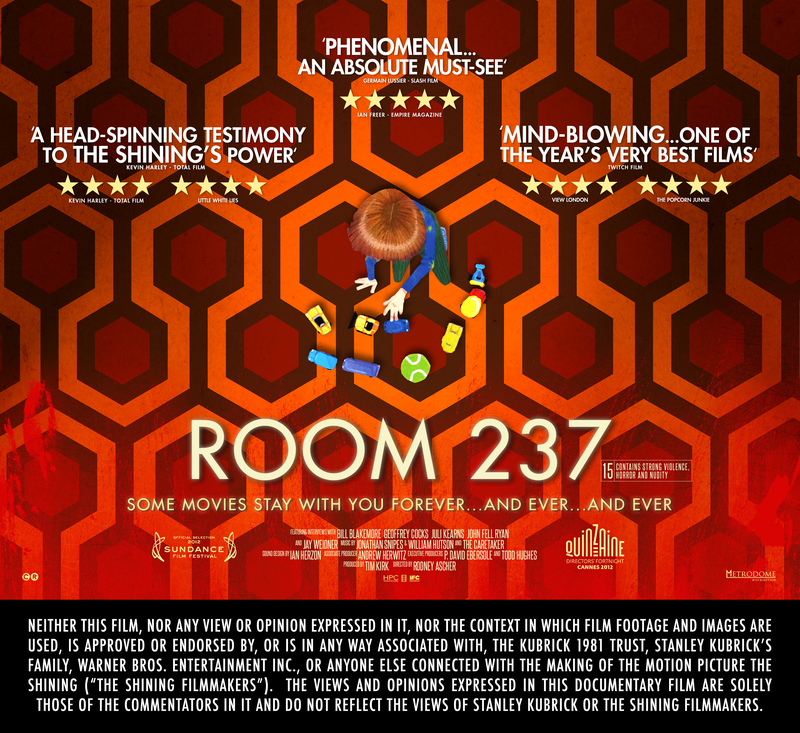 Room 237 – I saw this rather ridiculous film today, and all I knew about it ahead of time was that it involved people trying to discern the true meaning of the Stanley Kubrick film version of The Shining. I saw the movie several years ago, and it was a pretty solid and thought-provoking flick, but not something I found worth obsessing over. Anyway, I thought Room 237 would focus on the plot, but not so much. Instead, we got a lot of weird conspiracy theories. One person thought it was about the genocide of Native Americans, paying particular attention to the appearance of a brand of baking powder with an Indian head on the can. Someone else insisted it was about the Holocaust. Perhaps my favorite, however, was the guy who not only claimed it was about how the moon landing was fake, but that Kubrick had actually directed the fake moon landing, and The Shining contained subtle clues in which he confessed to it. The guy who came up with this theory provides more details on his website. 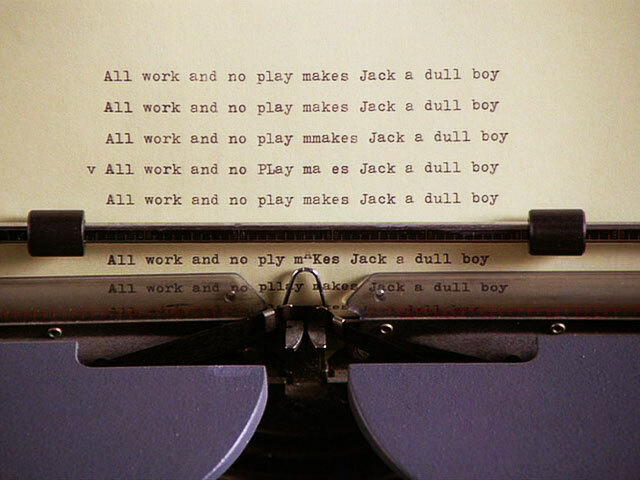 There was a lot of attention paid to continuity errors, with the theorists attempting to make the case for Kubrick putting them there on purpose. Numerology also featured, as it frequently does when dealing with conspiracy theories. One amusingly absurd argument mentioned how Kubrick changed the family’s car from a red Volkswagen (which it was in Stephen King’s book, apparently; I haven’t read it) to a yellow one, then showed a red one being wrecked, demonstrating the contempt Kubrick had for the source material. Yeah, okay. The thing is, couldn’t you do something like this with any movie? I wonder why these people were fascinated with this one in particular. Although the film was funny on its own, I think it’s also ripe for parody, with someone trying to dissect a movie by a director who isn’t taken as seriously as Kubrick. This entry was posted in Conspiracy Theories, VoVat Goes to the Movies and tagged moon landing, stanley kubrick, stephen king, the shining. Bookmark the permalink. Is that Art Bell’s show? Everything I hear about it is hilarious.